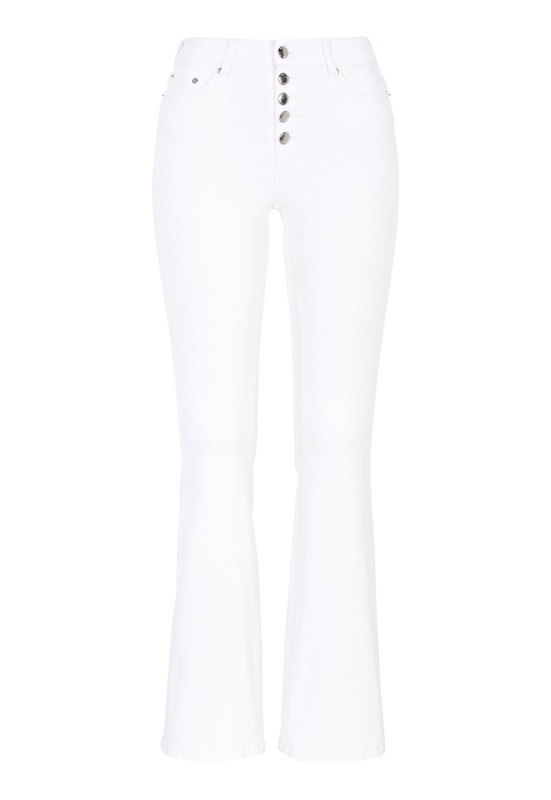 Tight, stretchy boot cut jeans with a high waist from HAPPY HOLLY. - The jeans are available in two lengths, Short(S) and Regular(R). Inside leg Short (S) 77 cm, Regular (R) 81 cm, waist 68 cm, in size 38.